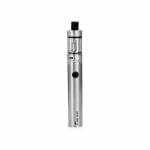 Sorry, Kanger SUBVOD Mega TC Starter Kit has been discontinued. The Kanger SUBVOD Mega TC is the upgraded version of the standard SUBVOD, with a larger battery capacity of 2300mAh, the 4ml TopTank Mini clearomizer, and temperature regulation with nickel coils! The Kanger SUBVOD Mega TC is the upgraded version of the standard SUBVOD, and ideal starter kit for a new vaper looking for a long lasting but still compact vape, that will produce smooth and satisfying large clouds of vapor. With the new 2300mAh battery capacity, and the convenient micro USB port on the side to charge your battery quickly, you are ensured a long lasting vaping experience in many situations. The battery has also been updated with a new temperature control feature, allowing you to use the onboard SSOCC Nickel (Ni200) coils for a smooth and consistent vape, and no dry hits when you run out of juice as the chip will detect if your coil dry and running too hot. You can still use SSOCC coils at 0.5ohm (clapton or standard), and it is as simple a three quick press of the power button to switch from temperature control to standard wattage mode. 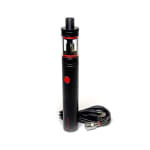 The vapor output of the SUBVOD as also been upgraded with the MEGA, as it as a maximum output of 40W, which translate to a max temperature of 460 degrees Farenheit. The SUBVOD Mega TC is equipped with the new TopTank Mini, with a capacity of 4ml a convenient top-filling system, and improved airflow. 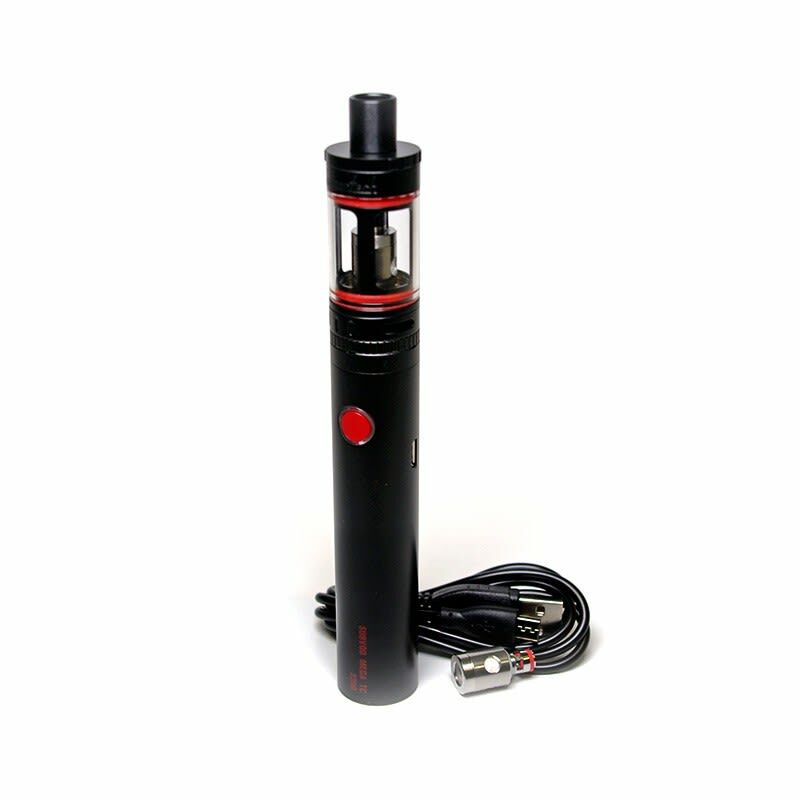 All of those features make the Kanger SUBVOD Mega TC one of the most powerful devices for such a compact starter kit! Purchased it for better battery life, and it did not disappoint. Major leakage issues. 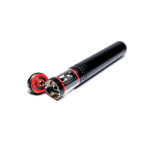 Great for people who don't want to mess around with wattage or build mods. Pretty straight forward and simple device, my only complaint is I found the battery life isn't good at all. That being said no one I know has this problem so I'll just order another battery and give that a try. After using ecigs for a while I figured I'd try a vape, I went for this device because it was seemingly user friendly. Upon receiving I filled it using the given instructions and all of the liquid leaked through the air holes. I YouTubed it and again filled it using their instructions with the same results. After some googling I found this is a known issue with Kanger products, I will be staying away from Kanger products from now on and would not recommend this specific model. Very good vapor production, runs through liquid relative fast. Decent portability and I say that because of it's length not it's weight. Build quality is decent. The tip can get warm after a 4+ second drag, but it's no big deal. Doesn't come with an extra set of glass for the tank though. Simple to operate and easy to maintain. I am satisfies with my purchase and would recommend it to vapers who are relatively new to it but are looking for something which is powerful and portable.